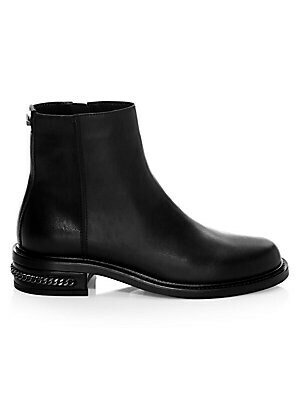 Chain link detail at the heel lends edge to this smooth leather boots. Leather upper Round toe Side zip closure Leather lining Padded insole Rubber sole Made in Italy SIZE Block heel, 1.4" (35.56mm). Women's Shoes - Cold Weather. Aquatalia. Color: Black. 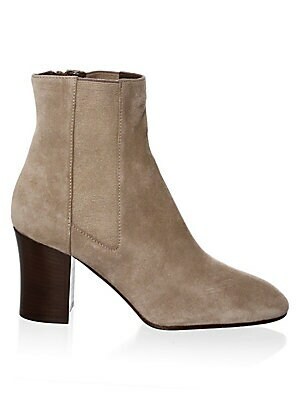 Chic suede booties featuring side zip detail Stacked heel, 3" (75mm) Suede upper Round toe Side zip closure Rubber sole Made in Italy. Women's Shoes - Cold Weather. Aquatalia. Color: Mushroom. Size: 11. Classic ankle boots elevated in stunning suede Stacked heel, 1.5" (40mm) Leather upper Square toe Side zip closure Rubber sole Made in Italy. Women's Shoes - Cold Weather. Aquatalia. Color: Taupe. Size: 10. Classic ankle boots elevated in stunning suede Stacked heel, 1.5" (40mm) Leather upper Square toe Side zip closure Rubber sole Made in Italy. Women's Shoes - Cold Weather. Aquatalia. Color: Taupe. Size: 10.5. Classic ankle boots elevated in stunning suede Stacked heel, 1.5" (40mm) Leather upper Square toe Side zip closure Rubber sole Made in Italy. Women's Shoes - Cold Weather. Aquatalia. Color: Taupe. Size: 11. Classic ankle boots elevated in stunning suede Stacked heel, 1.5" (40mm) Leather upper Square toe Side zip closure Rubber sole Made in Italy. Women's Shoes - Cold Weather. Aquatalia. Color: Taupe. Size: 5. 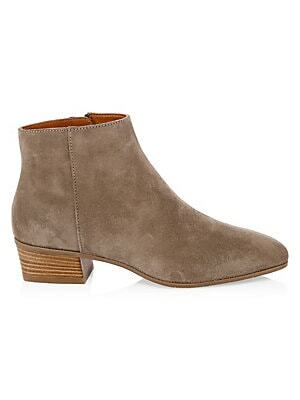 Classic ankle boots elevated in stunning suede Stacked heel, 1.5" (40mm) Leather upper Square toe Side zip closure Rubber sole Made in Italy. Women's Shoes - Cold Weather. Aquatalia. Color: Taupe. Size: 5.5.